Discussion in 'General Chat' started by Gunz4Hire, Jul 8, 2018. RGHdemon, someboy101 and InsaneNutter like this. Your case modded 360 is still my favorite, that's such a unique mod and looks great! Is their anything special about the Gears of War 4 copy you have for the Xbox One? that looks an unusual case. It is actually just a PreOwned game case from Gamestop, I was able to save a few bucks getting it preowned! they are strange looking casing they do not use much detail,but its just the normal game, disc and all the same. 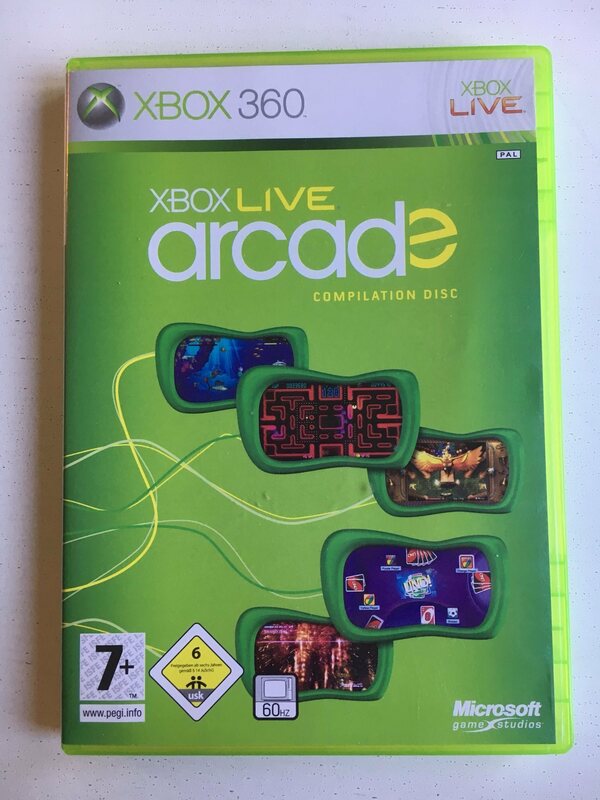 Ah I'd never seen anything like that before, I was thinking it might have been a beta or something like Microsoft did with Halo Reach to test the XGD3 disc format on the 360. Nice G5's! what do you need to get them running? hard drive and graphics card by the looks of it? Either way those would have cost a lot back in the day so that's a nice find. You can probably get a modern version of Linux running on them, such as Debian for PowerPC processors. My Black PowerMac G5 Alpha Xbox 360. The PowerMac G5 Alpha Xbox 360 looks really nice! hopefully I can get mine up and running in due course. I bet those Pokemon cards are actually worth something now. I have a pretty much complete collection of Gen 1 English Pokemon cards (somewhere). A friend who is still in to Pokemon cards keeps telling me ones in good condition are pretty rare and sought after these days. I remember having stuff like a shiny Charizard and many of the other shiny cards, however I know some of the cards I swapped for are not in the best condition. I do have a few Gen 2 Japanese cards, however I lost interest at that point. yes they are, but can't put a real price on them because items like that are worth only what someone is willing to pay lol I have them because it is a piece of my childhood. and I was only into first Gen after that to me the show got a bit too much for me as I was getting older and "mature" lol my collection is not complete but I do have most of them, I will take some pics of some a bit later, my son saw me collecting them and he started to collect em too, he did the English version and I found myself buying him some really great cards just for him to scratch me, bend me, or trade to his cousins lmao. I had got a really rare card error ancient mew (the error was instead of NINTENDO it says NITENDO. perfect condition and I got it practically free, I will show ya what the card looks like now lol.